Faxination is product that is commonly used for performing electronic faxing. 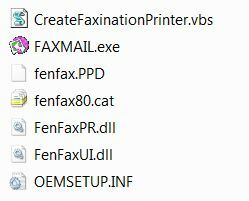 I recently needed to create an automated/unattended installation of the Faxination “printer” such that user can print a document to that “printer” which converts the file to an image an composes an Outlook email for sending the fax. Unfortunately the product does not have an installer for this printer creation in Windows, so I had to develop a custom solution. 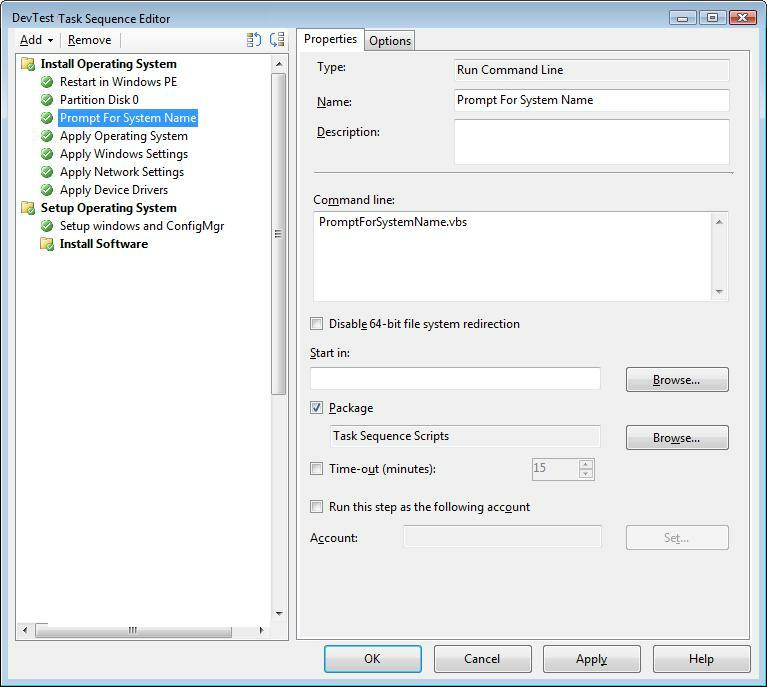 Copies into Program Files the Faxination drivers and a script which registers the printer for the user. 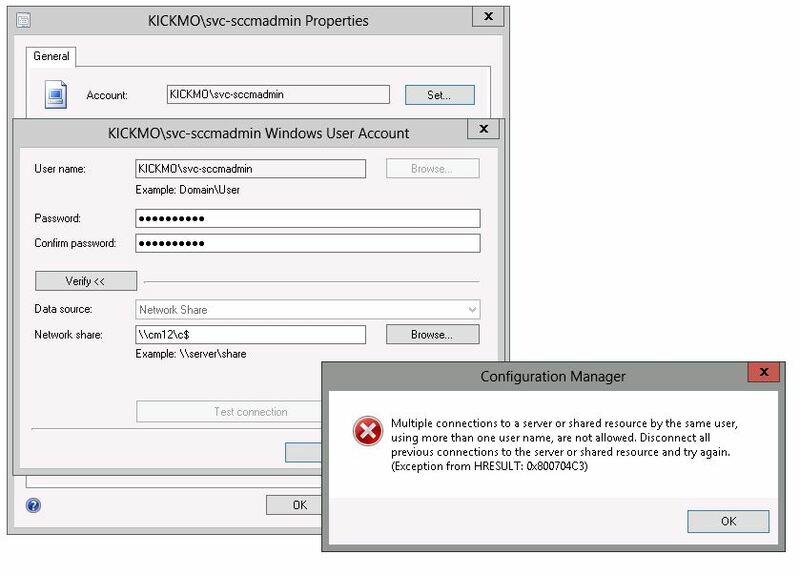 Create the package and advertise to computers to test!